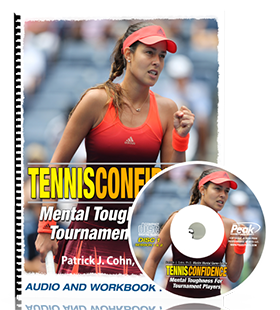 Welcome to session number forty of The Tennis Psychology Podcast. 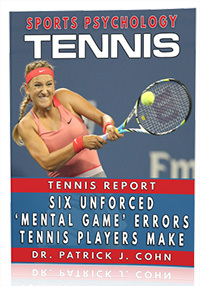 Many tennis players think too much about the score, causing them to lose focus on the current point or shot. Listen to the podcast to learn how to play in the moment.